Moradabad division consists of fIve districts namely- Moradabad, Rampur, Sambhal,Amroha and Bijnor, and is headed by the Divisional Commissioner of Moradabaad. The Commissioner is the head of local government institutions in the division; is in charge of infrastructure development in his division; and is also responsible for maintaining law and order in the division. 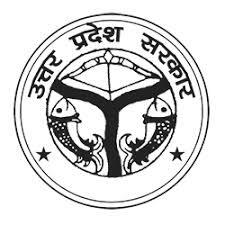 Moradabad district administration is headed by the District Magistrate of Moradabad. The DM is assisted by a Chief Development Officer (CDO), Three Additional District Magistrates (ADM) (Finance/Revenue, City, Rural Area, Land Acquisition, Civil Supply), one City Magistrate (CM), and three Additional City Magistrates (ACM). The district is divided into 4 sub-divisions and 8 development blocks. Each sub-division headed by a Sub Divisional magistrate.